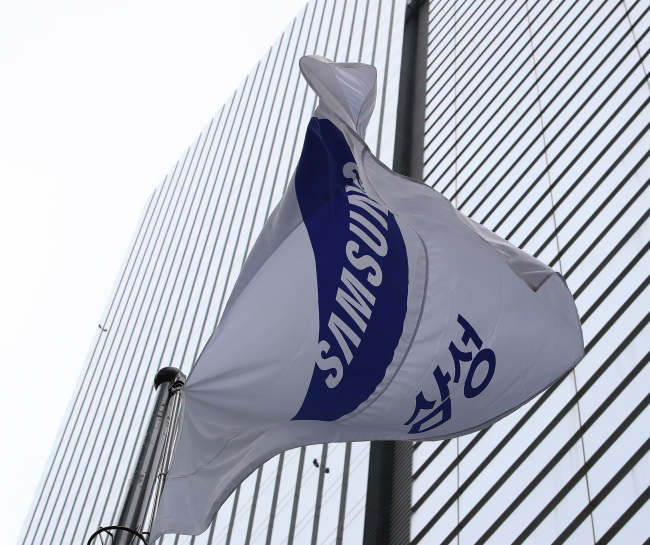 Samsung Electronics’ year-end organizational restructuring focuses on three new businesses: artificial intelligence, vehicle components and the fifth-generation network, according to the industry on Wednesday. The tech conglomerate has worked on realigning current business divisions and units, and transfers of positions, all of which are to be completed by Thursday. While maintaining the current three divisions -- device solutions, IT and mobile communications, and consumer electronics -- each division will have new teams that will enhance the focus on AI, vehicle components and 5G. “Because the memory business is too big, the DS division is seeking a balance in its volume by enhancing the system LSI business with a possibly new unit for automotive components,” another Samsung official said. At the mobile division, Samsung is seeking an aggressive change in leadership and businesses. Following the surprise promotion of Roh Tae-moon to president of the smartphone business last week, Samsung is replacing the head of its network equipment business by dismissing current President Kim Young-ky, a move seen as an indication of its determination to push for the 5G equipment market in preparation for commercialization in March. Jeon Kyung-hoon, executive vice president of the network business, is anticipated to assume Kim’s position next year.